Quality is not an act, it’s a habit. In regards to this saying, importance of quality is evidently explained. On the premises that we are all unique and redefine a unique expression of the universal fabric of creation that we are, each of us adds distinguished quality in whatever we do. If manifestation of this expression can be done best by embracing oneself, then what can be better than a notable, dignified and impressive apparel to caress ourselves? A warm, comforting and an appealing attire works best in all events, scenarios and situations. Our choice of clothing is primarily based on either our work location, party, or a vacation. 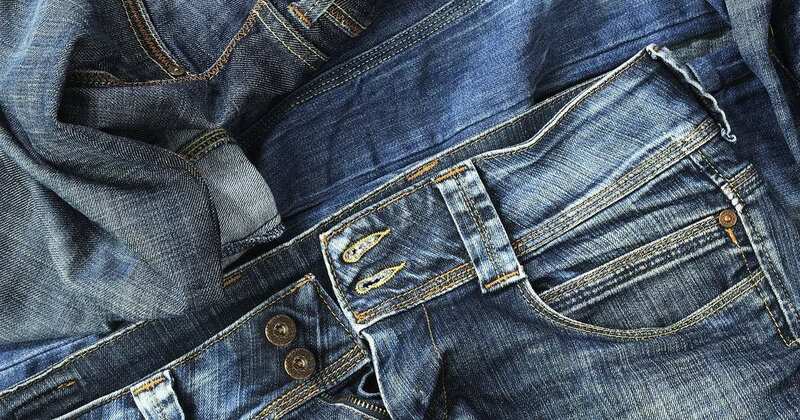 Despite the place we intend to go to, denims always are at the top of our list. Our lives without a pair of denim feels incomplete, yet there are things to keep in mind before choosing them. ‘One size fit all’ formula is amiss here. Moreover, not just the size but also the fabric and the designs are certainly minor things but deserve their share of attention. 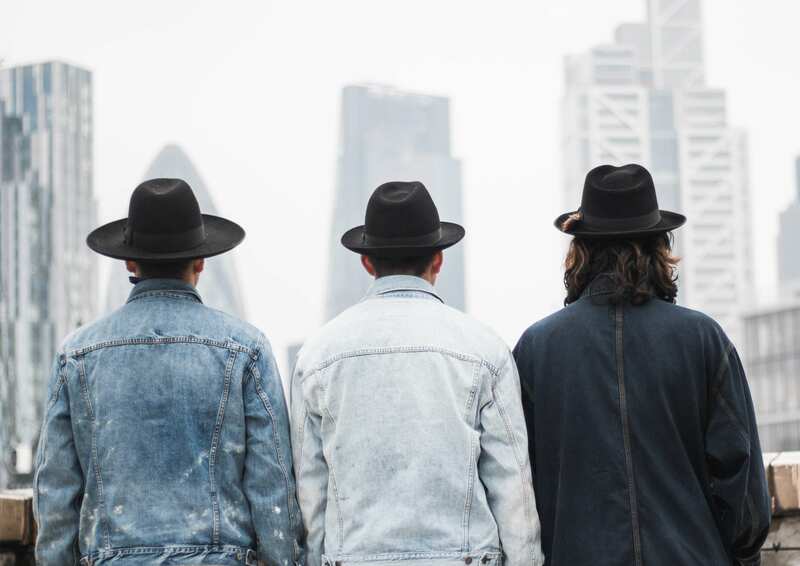 Let’s discuss some of the things to take into account before purchasing a denim. Just as life is more than a moment, a jeans is more than a piece of cloth. The skin that is embraced by the fabric or the denim, we wear, must allow it to breathe, relax and be at ease than feel choked. Ignorance may be a bliss but here it’s nothing less than a misery. While shopping, we tend to randomly choose a jeans that does well on our body-type or merely looks nice. Alternatively, what needs to change is, essentially consider your features and then move ahead to selection. Uniqueness plays a dominant role in your style quotient, hence copying, mimicking or imitating will prove everything dissatisfying, pointless and futile. It’s trendy, smart and red-hot to customize everything according to our necessities, requirements and desires. Customized jeans thus gains popularity and takes a toll on habitual and conventional method of selecting them. 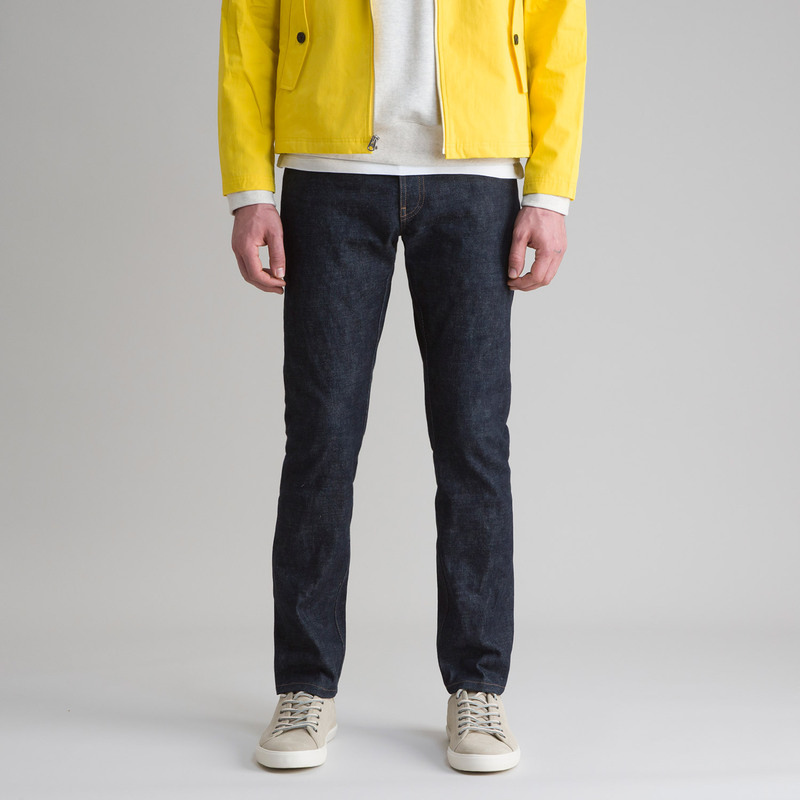 Getting the fabric, either lycra denim or the 100% cotton denim for your jeans chosen by the experts, fitting it as per your desires and then designing it according to your choices is well mastered by the Tailored-Jeans. Moving ahead, apart from fabric, design is second most important thing to consider. It has the ability to enhance your personality and if not chosen carefully can go for a toss. The tailored jeans proficiently offers wide variety of designs covering skinny fit or slim jeans, straight-fit or comfort-fit else flair or boot-cut, all these options to choose from. Designing jeans with these options gives a personalized look and feel to your pair of jeans. Next is the preferred height of your jeans according to your convenience. Whether slim or not, this is a crucial decision that you’ll make. It boosts your characteristics, compliments your features and compels you to appreciate it. 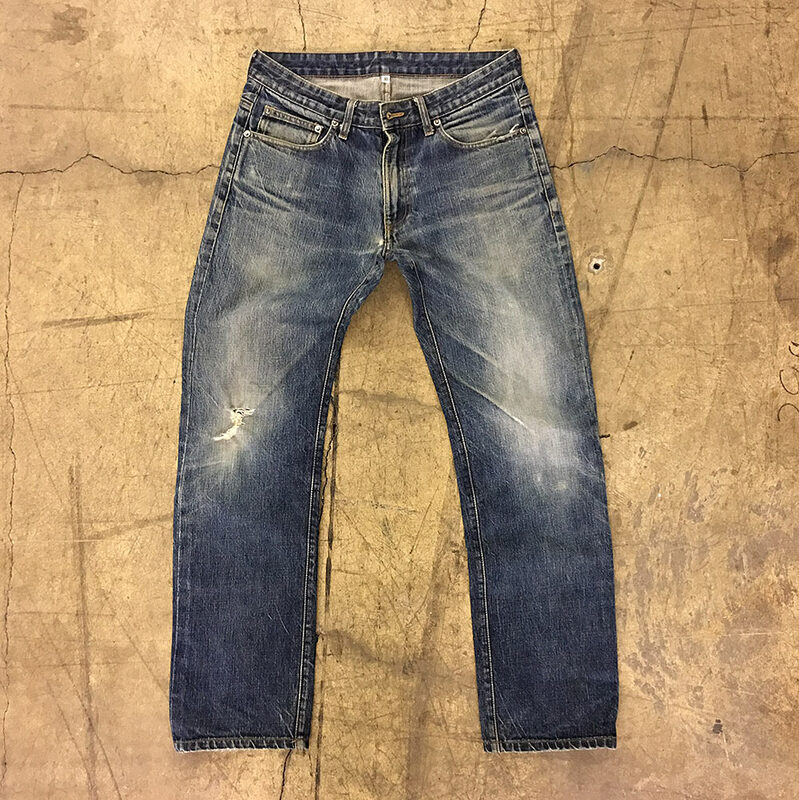 High, low or middle waist, whatever be your preference, we at tailored jeans efficiently delivers it all for your custom jeans or made to order & measure jeans, needless to say that the measurements given should be appropriate. Additionally, the print on your jeans can either be with whiskers or without them. Some of us may refuse a jeans because of whiskers that exists on it or doesn’t. However, with Tailored Jeans you won’t have to compromise with what you enjoy wearing. 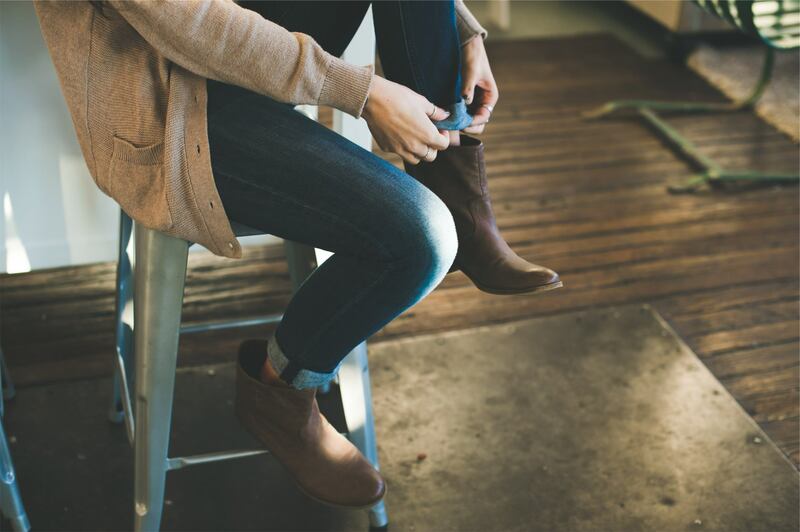 Customize your own jeans and flaunt it with perfect fit and refrain from getting trapped in a scavenger hunt looking for a good-looking pair of jeans. 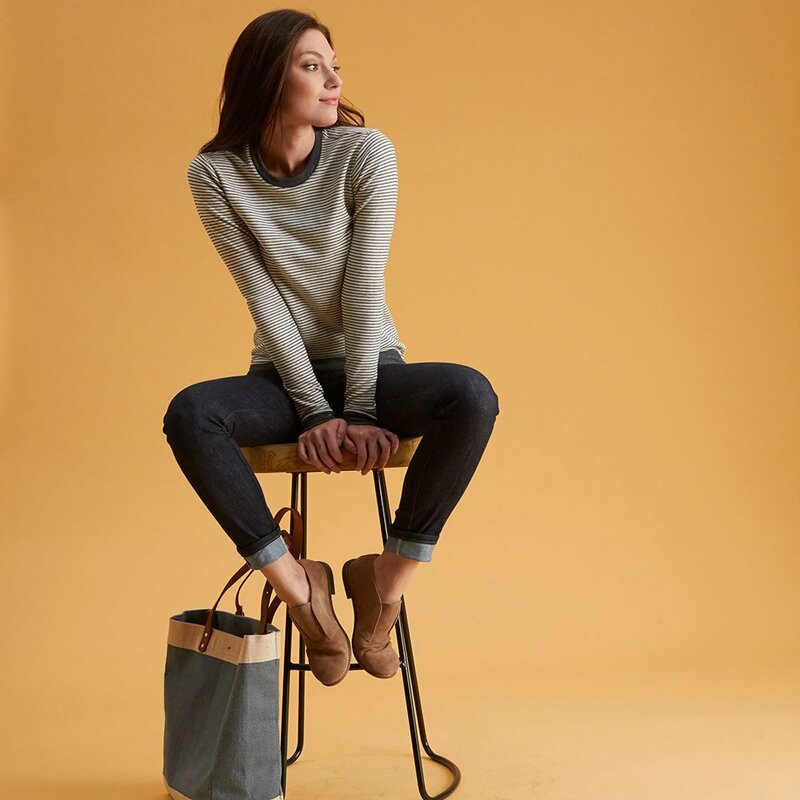 A jeans or a pant necessarily has loops but deciding how many loops you want or where do you exactly want them is considered by tailored-jeans. It asks you to pick whether you want a broad or regular sized loop. One can also settle for three loops at the back which firmly holds the belt as well as the pant on the individual’s body. Different people use pockets differently. Some find it easy to use only the back pockets , while some use only the front pocket. Upon your use, you can even decide to either have a back pocket or not. A small pocket designed for coins, if, isn’t frequently used, we may decide whether we want it or not. You can either have a single button or a double button on the waist bank and a zipper fly or a button-up fly as it suits you. The alternatives for bottoms of the jeans that we do beautify your jeans with patterns like zip on inseam or side-cut. Taking everything into account Tailored-Jeans is your one stop-shop solution to get your customized, personalized and fashionable outfits for all occasions. When we do not think like everybody else, why dress like everybody else? You may choose to keep it simple, but we at Tailored Jeans help you make it significant.